Teaching special education is tough. 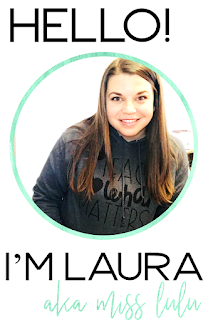 Teaching special education in a disorganized classroom is tougher. 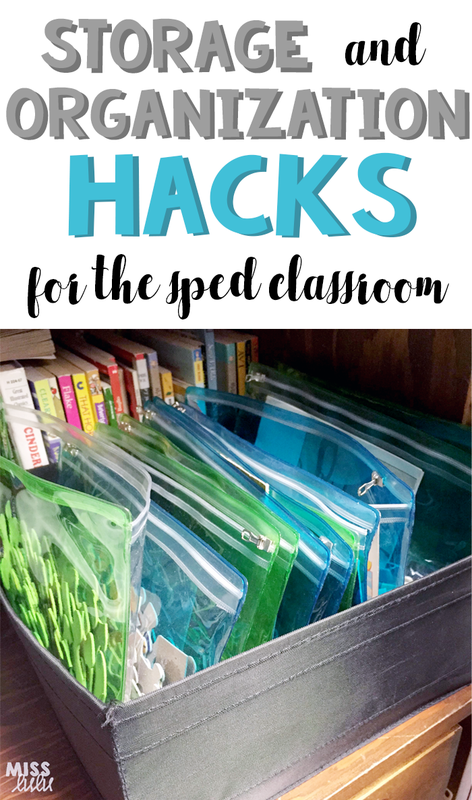 Here are my favorite tips and hacks for storage and organization in my classroom. 1. Store your picture icons and PECS in a small parts storage cabinet from Home Depot or Lowes. 2. Don't have enough room for shoe box TEACCH tasks or work boxes? 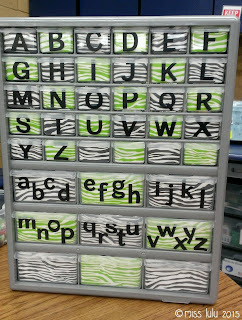 Use large fabric drawers and pencil pouches. 3. Keep track of whose who's and what's what. 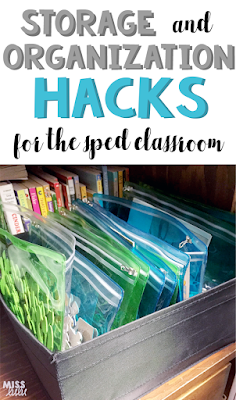 Store student's extra clothes and personal items in large ziploc bags labeled with their name. 4. Save space. Get rid of puzzle boxes and store puzzle pieces in pencil pouches. 5. Keep card games neat and organized by placing them in soap holders. Even better, grab these awesome containers from the Dollar Tree. 6. Some students come with a lot of gear. 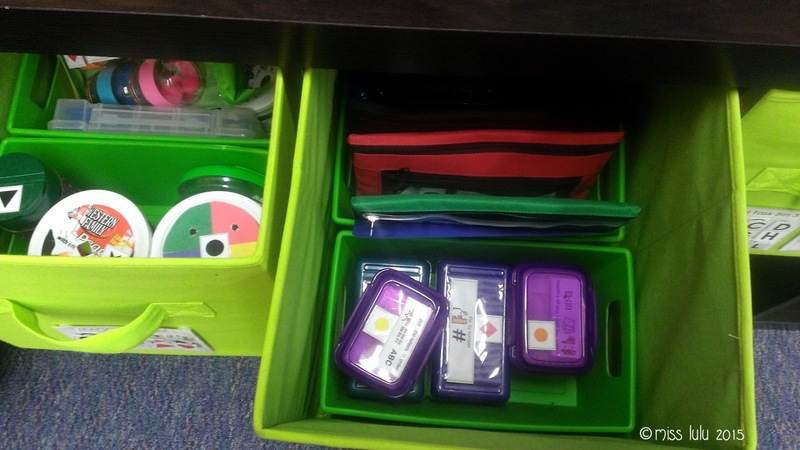 Keep all of your individual student's "stuff" together in a three drawer bin next to their desk. 7. 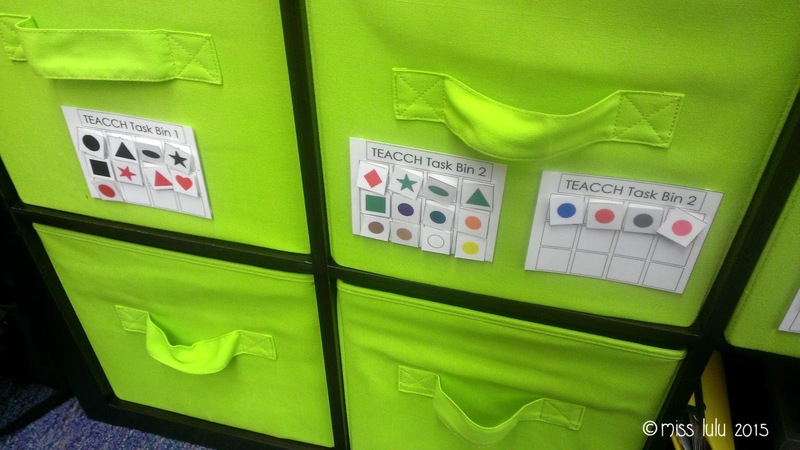 Allow easy access to file folder activities by storing them in cardboard magazine file holders. Go even further by sorting them according to difficulty level. Bonus points if you color code! 8. 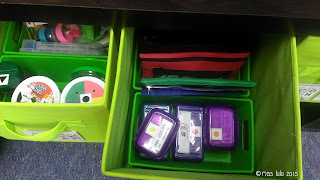 Keep math manipulatives accessible by dividing them into small food storage containers. Students just grab a container when they need one! 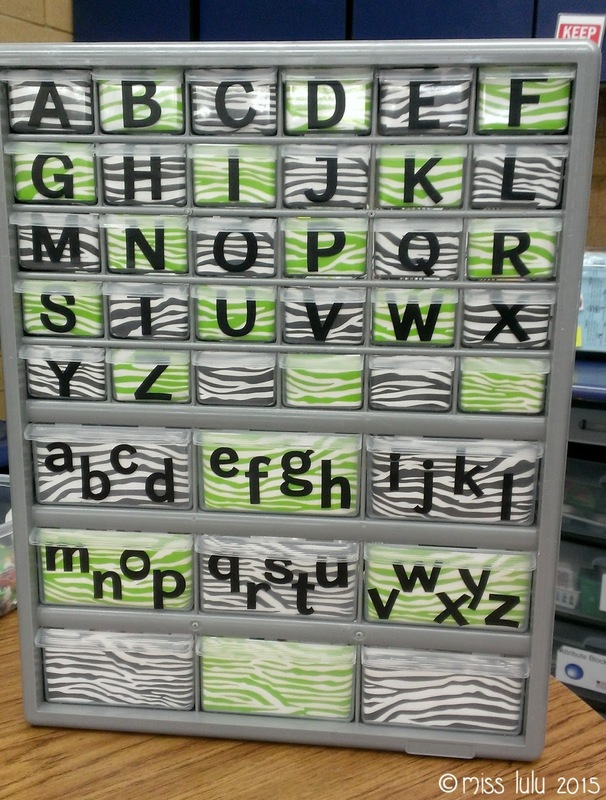 What are your favorite storage and organization hacks for your classroom? I'd love to hear about them!